« Quiz night – St George’s Day special! 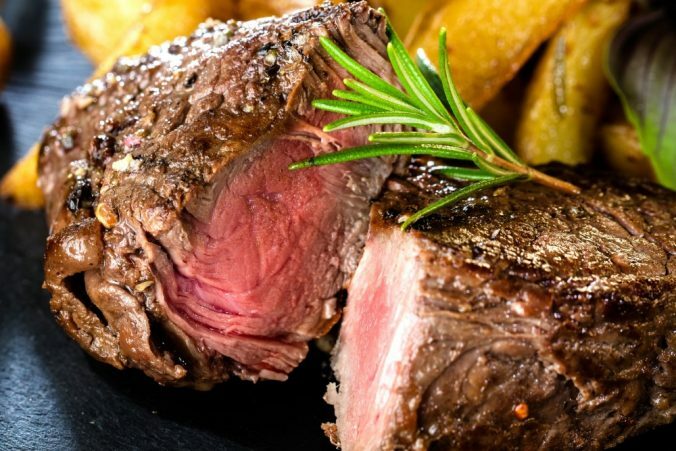 Our chef will dish up a fabulous steak, cooked exactly as you like it! Please all us on 01892 770 424 to book your table.